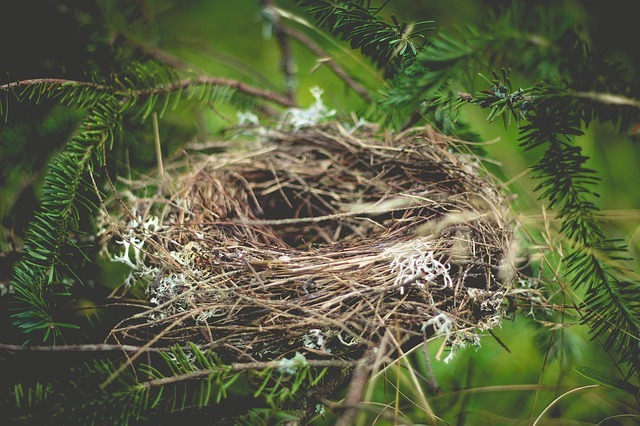 Downsizing has gotten a lot of attention as Baby Boomers—many of whom have become empty-nesters—discover that they don’t need the space, expense, and elbow grease required to keep up the family property. But there is a counter-trend that could well explain the popularity (and desirability) of many big ol’ St. Louis homes. It’s a multigenerational thing. It was to be expected that multigenerational family households became more numerous following the Great Recession. After all, when jobs became scarce, incomes stagnated, and foreclosure rates skyrocketed, the idea of moving back home with mom and dad became a practical necessity for many St. Louis families.